Black lace makes a glam accent for this salad plate. 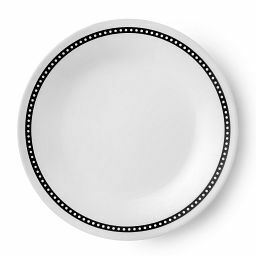 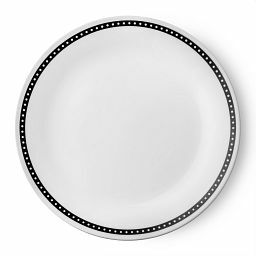 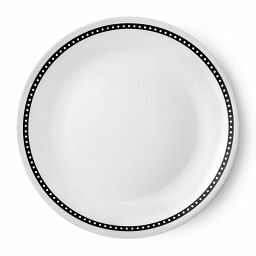 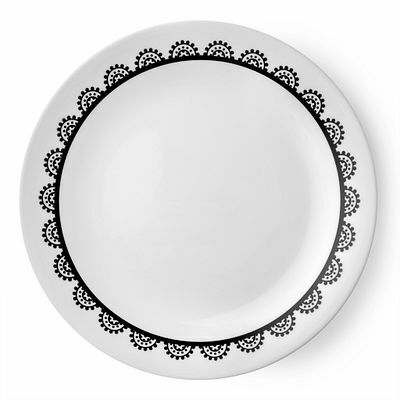 Scalloped black lace gives this salad plate a glamorous accent. 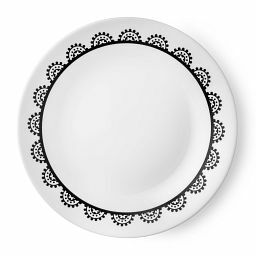 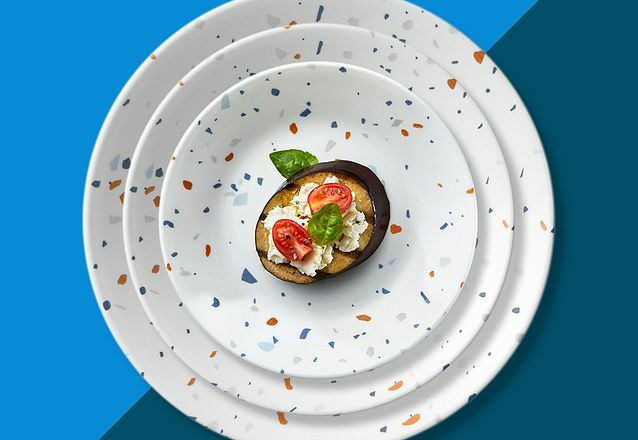 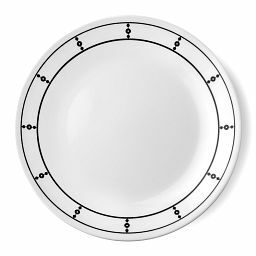 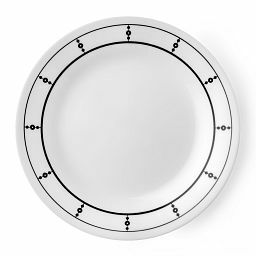 Easy to mix or match with any black or white dinnerware, it lends touch of pretty detail to a buffet or place setting.